Break Wind Productions 55th release see's the return of the very versatile producer Alt-A. 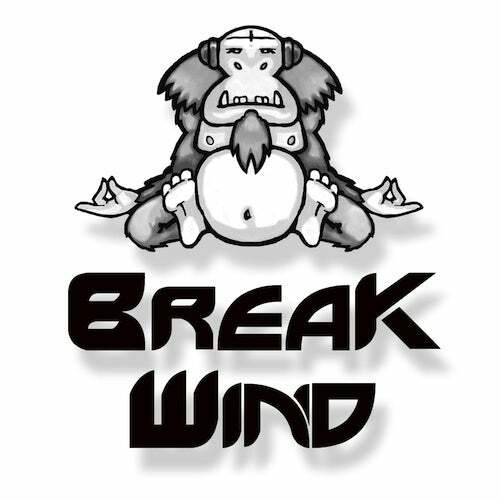 breakdown that will bring you to a full on Breakbeat climax, get the tissue's out to clear up the mess. is also very versatile with he's productions and always makes it he's own by adding he's own vocals. 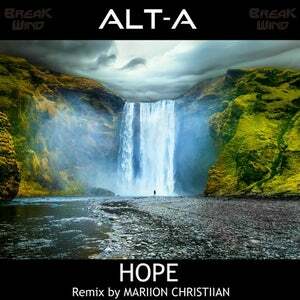 Here he's takes Alt A superb original a little bit deeper but still keeping that melodic vive to it.